As within residential transactions, these are a form of enquiries sent to the local authority, however, in commercial transactions, your property solicitors Preston may instruct the local authority to carry out further additional enquiries which provide more information on the property being purchased. The local authority search results also deal with any planning matters which will be revealed. These points will be of interest to your solicitors in Preston as, for example, a developer would need to be aware of any existing planning applications or permissions against a particular site which could potentially restrict the development plans they have. Similarly, your property solicitors Preston would also need to make the developer aware of any planning applications that have been unsuccessful, as these may be a vital factor for the developer to consider in proceeding with purchasing the land. The search results will also reveal the current use of the property. For example, you instruct your Preston law firm to purchase land that you wish to develop into a retail park. If the current use of the property is for office purposes, the use of the property will need to be changed upon purchasing, which again will be a factor for the developer to consider. Any other potential restrictions will also be revealed within the search results which your conveyancing solicitors Preston need to make the developer aware of. Any potential issues revealed may affect the developer’s decision to proceed. The results of the water and drainage search will also be of particular interest to your Preston law firm at this stage. If, for example, a developer is purchasing a site to develop into a housing estate, the question needs to be raised as to whether the current water and drainage system in place, will be able to cope with the development and the consequent demands. Your solicitors in Preston will further study the results of the environmental search. The developer will be particularly interested in whether the results reveal any issues with contaminated land. If your Preston law firm find the land to be contaminated, this may pose potential issues for the developer as the cost of cleaning up such areas can be very expensive. Furthermore, your property solicitors Preston will also check the results in terms of flood risks. If the property is found to be at risk of flooding, this may cause potential issues for the developer in terms of insurance which may result in a high premium payable. Your property solicitors Preston would always recommend that you have searches carried out, to ensure the integrity of the property being purchased, as with a residential transaction. Our Preston law firm’s specialist team are always on hand to deal with any query you may have. 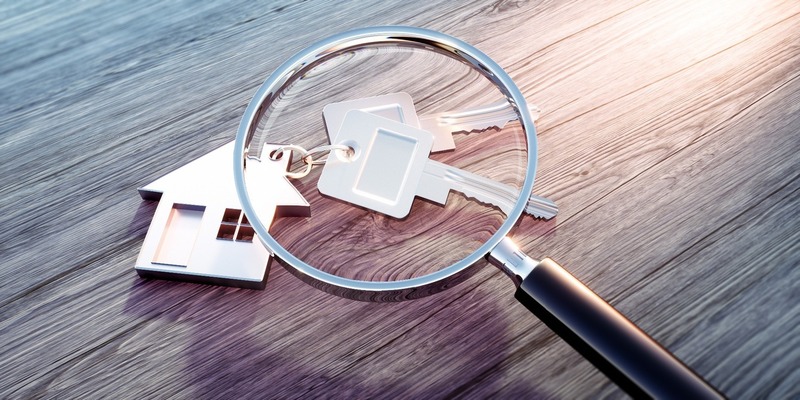 For more information on the importance of searches, or any other conveyancing question, contact MG Legal, solicitors in Preston, at enquiries@mglegal.co.uk.